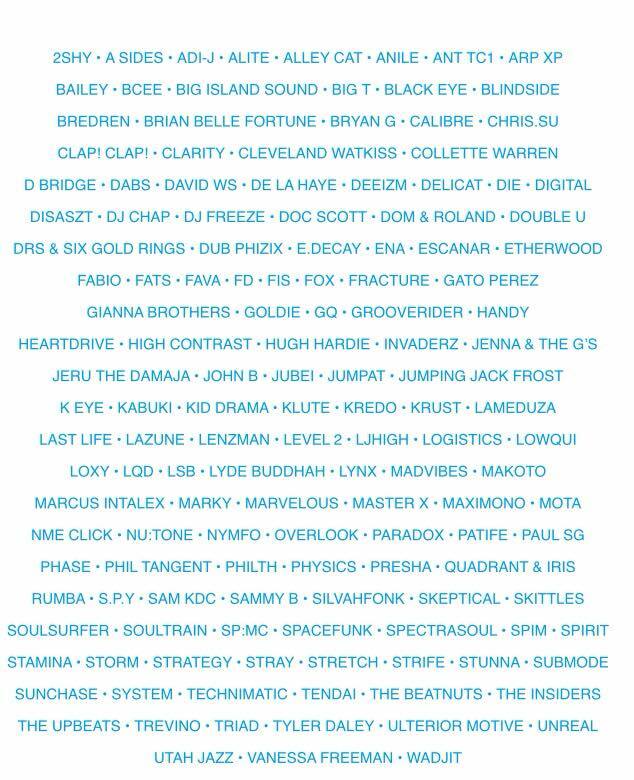 After 6 months of keeping it a secret, I can finally tell you I am playing at Sun and Bass this year. If you’re out there come and say hi – I’m the pink guy with orange hair! This is the full lineup. Looking forward to ten days in paradise.